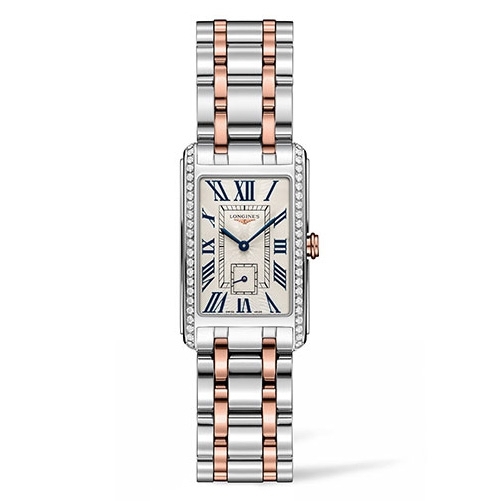 Since 1832, Longines have crafted coveted timepieces that are the epitome of luxury and elegance. The Swiss watch manufacturers have long been admired for their dedication to traditional designs and pleasing aesthetics. 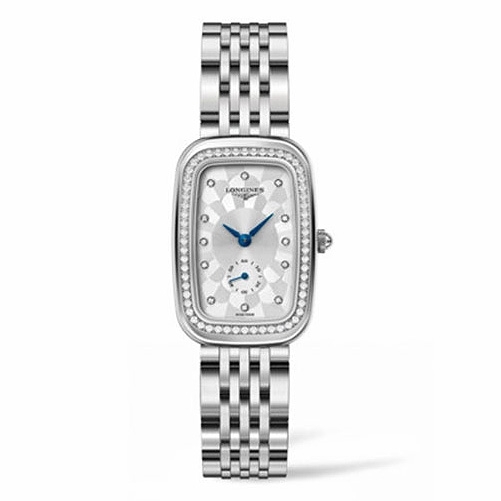 As an official UK Longines watch stockist, Banks Lyon can offer an extensive range of ladies and gents Longines watches to suit every style. 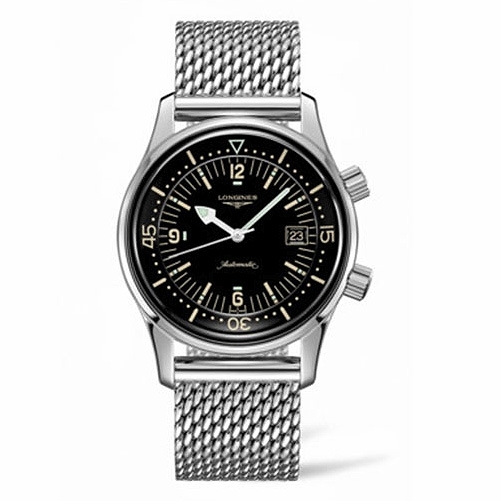 Founded in 1832 in the Swiss town of Saint-Imier, Auguste Aggasiz created Longines watches, the beginning of a phenomenal technical expertise that is still applauded and appreciated today. Over 180 years later, the family foundations these watches were built upon continues to showcase expert engineering in the form of unidirectional bezels with 300m water resistance, as seen in the HydroConquest range amongst others. 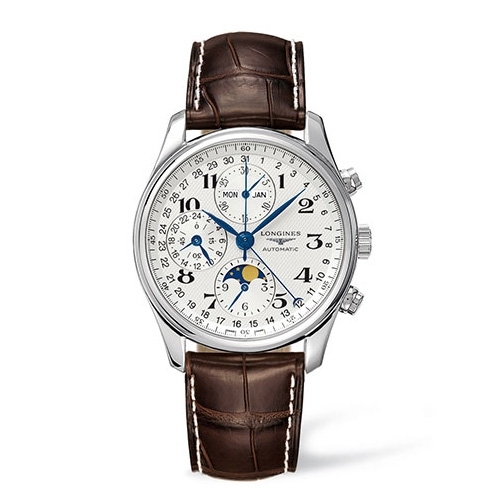 Other Longines watches innovations include indicating time and date dimensions according to the lunar cycle, the first method of telling the passing of months as seen in the Master and PrimaLuna collections. Their intrinsic quality and definitive style along with their membership of the Swatch Group, a leading manufacturer of horological products, has rightfully captured them as an international influence. Longines watches is inspired by aviation and so the winged hourglass logo is a symbol of standing the test of time. Aviation is famously associated with timekeeping and Longines watches took this vision and applied it to a range of sporting activities that also rely on accurate timing; timepieces such as the Longines Conquest can easily take on these demands. This earned them official timekeeper status in many major sporting events including the first modern 1896 Olympic games. With features including self-winding mechanisms, 48+ hours power reserve and scratch resistant sapphire crystal, all timepieces and chronographs are rigorously tested to ensure they can keep up with your every demand. Aside from the technical innovations that are key to Longines timepieces, the expertise, devotion and passion demonstrated in workshops pave the way for heritage to meet modern aesthetics. Whether you prefer the intricate, thin design of La Grande or a sturdy watch with an empowering presence, as always, Longines watches are designed with you in mind. Buy at your convenience In-Store, online or through our flexible pay monthly options. 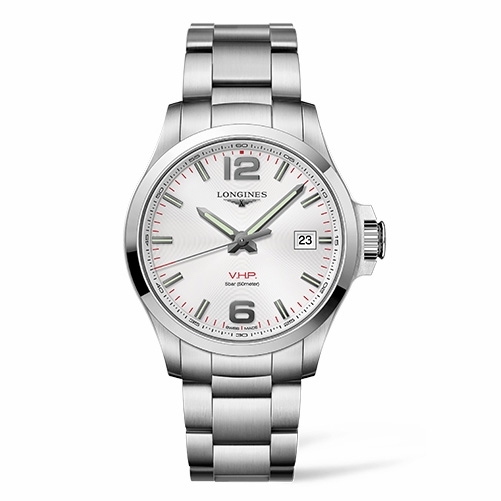 With 0% finance available on all Longines watches above £500 with deposits starting from as little as 10%, you can spread the cost over a number of months to best suit you. As authorised Longines watches stockists, you can rest assured that the quality, accuracy and innovation you expect from each watch is exactly what you get. If you have further questions regarding these pieces we are more than happy to help and there is a range of ways to contact us. Visit us in one of our stores in Lancaster or Kendal and let one of our personal shoppers help you. Chat to us online if you’re a little busy and of course, we’re still available by calling 01524381020 or emailing: personalshopper@bankslyon.co.uk.